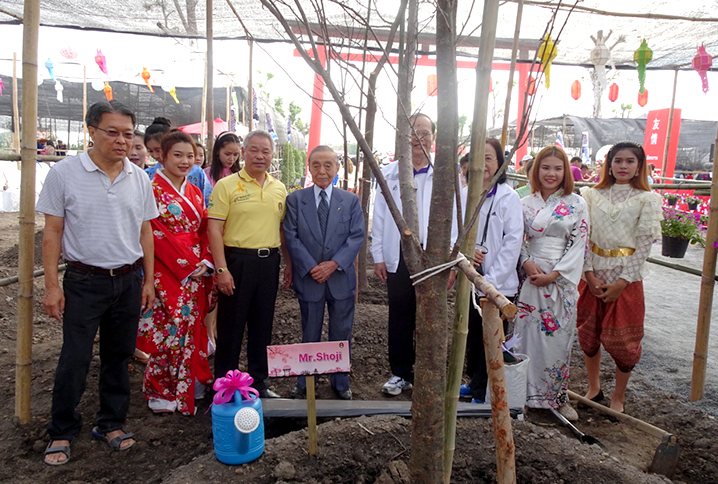 We are landscaping the Japanese garden called Sakura Garden Project in Thailand which deepens goodwill. The United Nations NGO's Japan Charity Foundation Services Orgazation. 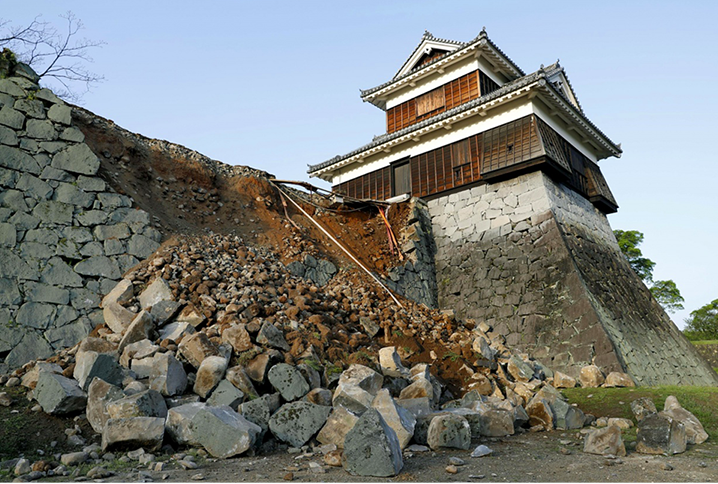 The great earthquake in Kumamoto caused very enormous damage. We wish to express our heartfelt sympathy to the people, families, and stakeholders of the affected people. We pray for the early recovery of the disaster area. Thank you for your cooperation from everyone, such as donation and goods.